My kids are home for summer, what now? It is the age old question. Your kiddos are finally home for summer break and all you can think about is not having to wake up early for school, keep up with all the homework and after school activities! It’s finally time to just sit back and enjoy your time together… until you hear the dreaded, “I’m bored”. Today I am talking about My kids are home for summer, what now? Now I had every intention of getting my two kids in a few summer camps or programs, but I will be honest – it just didn’t happen. I did squeeze them into our city swim lessons and I signed them up for our church’s vacation bible school. But… otherwise, it’s me and them this summer – which is both wonderful and challenging. 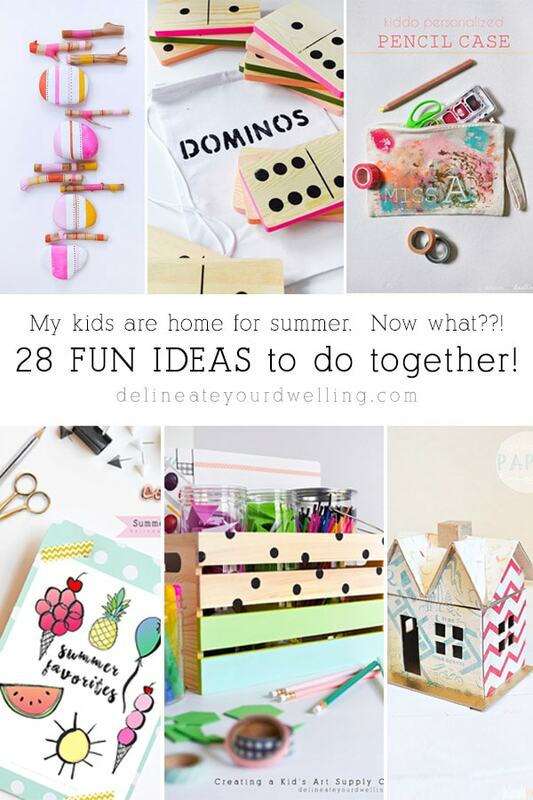 Regardless of the age of your children, there are tons of fun summer ideas that are both fun and inexpensive. 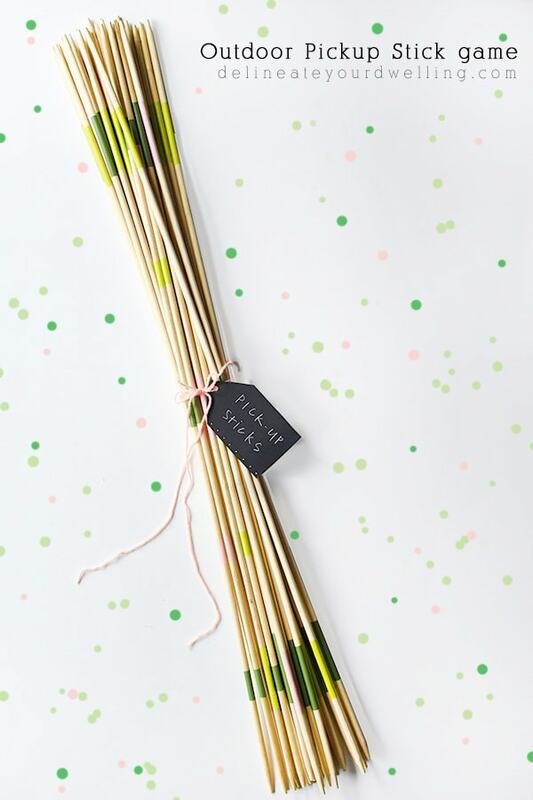 Let’s dive into 30 Fun Ideas to do together, below! -Attend your local library’s children’s story time. 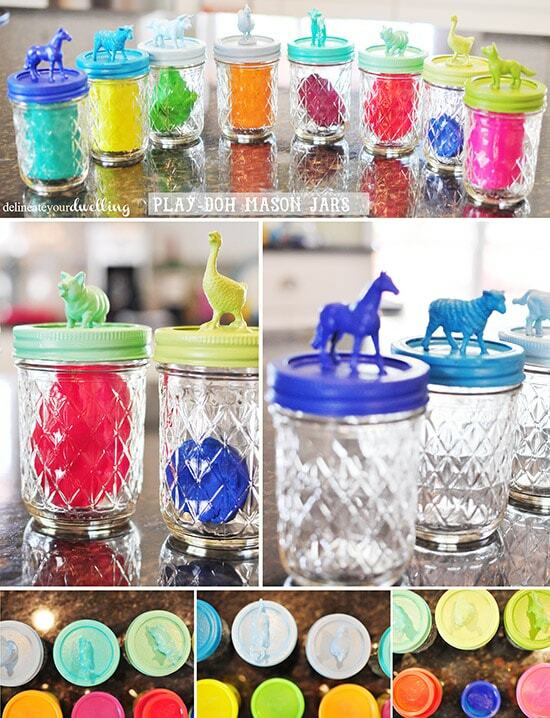 -Make homemade play-dough and containers. -Let your kiddos spend some time filling out a Summer Journal with all kinds of fun prompts to get them started. -Find a fun kid’s cookbook and kid safe knife set and try a new recipe together once a week! 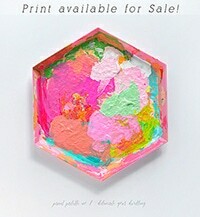 -Paint rocks and leave them around your town. -Go roller skating or roller blading. – Make Summer fun Fish Ice in your backyard kiddie pool or water table. 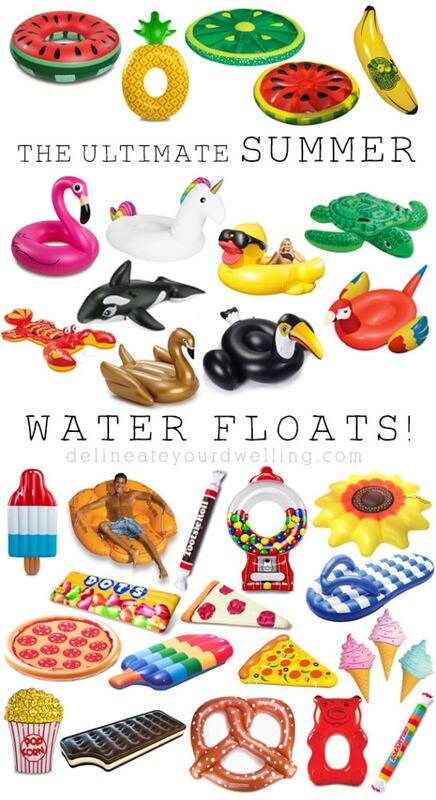 -Spend time at the pool or local lake and bring the best summer floats available! -Make homemade ice cream with a simple ice cream machine (we have this one). -Make homemade popsicles (2 of my favorites are Layered Popsicles or Lime Cream Popsicles). 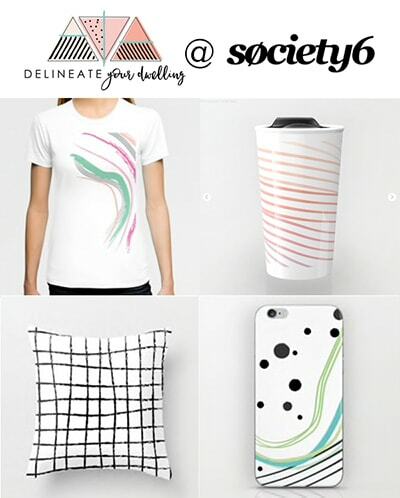 -Be inspired with 1,001 Boredom Busting creative ideas. 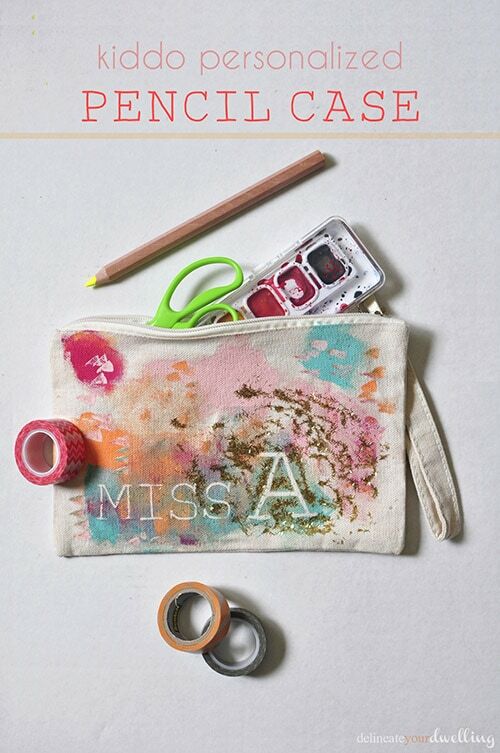 -Get your craft on and make organizing everything pretty! -Go to a matinee movie and eat popcorn. -Make and play HUGE outdoor pickup stick game. -Enjoy some quiet coloring time with this cute summer page. -Make homemade sidewalk chalk paint. -Go to a local sporting event (baseball, soccer, etc). -Make scrapbook doll houses (girl and boys). -Make a fort out of blankets and watch movies on the iPad in it. -Visit your local botanic garden and draw your favorite plants. 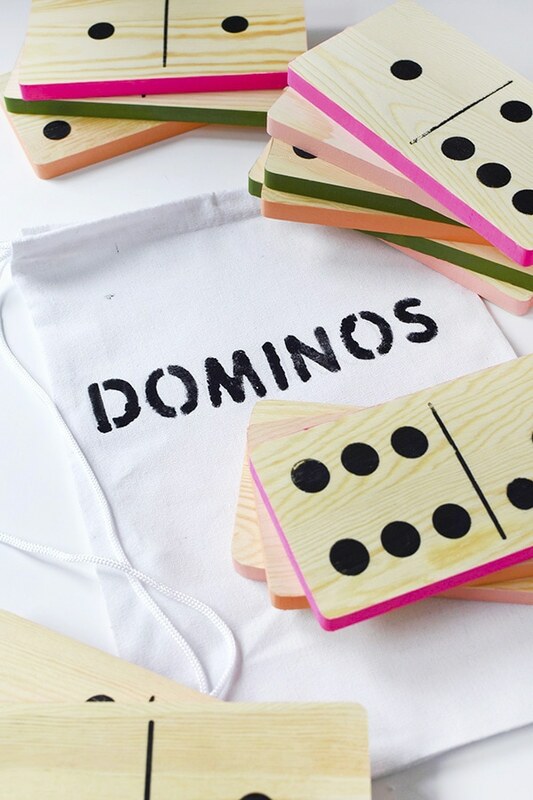 -DIY the coolest large scaled Dominos and make up games with them! -Create a kid friendly Watermelon popsicle bar. -Get out a watercolor set and do portraits of each other. -Have a lunch picnic in the backyard. -Grow a vegetable garden together. What fun plans do you have this summer?? !